COPENHAGEN -- Denmark has proposed a ban on the sale of new gasoline and diesel cars starting in 2030 and hybrid vehicles from 2035, joining international efforts to promote full-electric vehicles to reduce air pollution and combat climate change. The government previously came under fire for increasing taxes on electric cars in 2016, sending sales down from more than 3 percent of all new cars to almost zero. Now officials aim to follow the example being set in an increasing number of countries. "It is a big ambition that will be hard to achieve. But that's exactly why we need to try," Danish Prime Minister Lars Lokke Rasmussen told parliament on Tuesday. The plan requires parliamentary approval to become law and will be presented to parliament next week. Britain has pledged to ban new gasoline and diesel cars starting in 2040 in a move that could hit the wealth of oil producers and transform a car industry in which global automakers are scrambling to adapt to the brave new world of EVs. 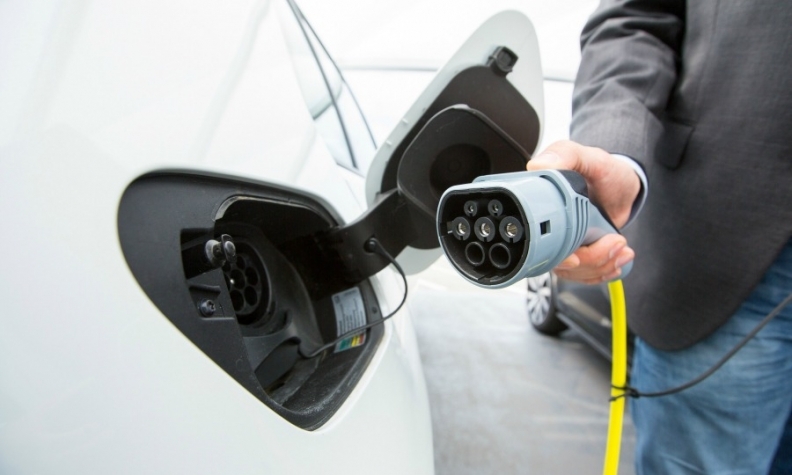 In Sweden, sales of EVs make up more than 7 percent of all new car sales while more than half of all new cars in Norway are electric or hybrid vehicles. The mayors of Paris, Madrid, Mexico City and Athens have all said they plan to ban diesel vehicles from city centers by 2025, while the French government also aims to end the sale of new gasoline and diesel vehicles by 2040. Denmark, the cradle of wind power, aims to become fossil fuel-free by 2050. In 2017 Volvo became the first major automaker to phase out vehicles powered solely by the internal combustion engine, announcing that all Volvo car models launched after 2019 would contain some form of electrification.